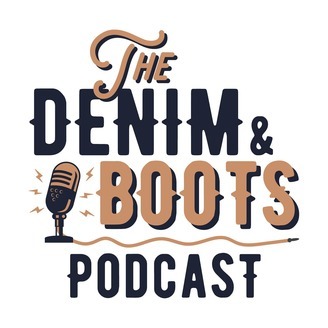 The Denim & Boots Podcast is co-hosted by Jake from Almost Vintage Style and Thomas from Denimhunters — two denimheads that just can't stop talking about raw denim and rugged leather footwear. The podcast dives deep into the world of heritage style and the honest craftsmanship that goes into the products we wear and love. 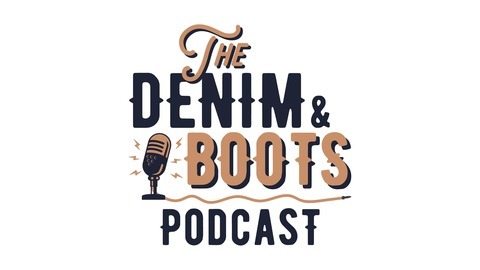 In the fourth episode of The Denim & Boots Podcast, Jake and Thomas talk about the jackets they (and their fellow denimheads) often wear with jeans and boots as part of the heritage style look. They give an overview of the most popular and common jacket styles within the four categories: leather jackets; (non-leather) military jackets; denim jackets; and other jackets. They also talk about what other garments pair well with each of the jacket styles.